Working in-house in the legal department of a major oil company, I became well-acquainted with the business issues behind many of the legal questions that oil and gas companies face. Now I bring that knowledge – as well as years representing a variety of companies in the oil and gas sector – to the transaction and litigation counsel I provide to clients. Jane Raiford advises clients in the oil and gas sector on a full range of issues including title, support in transactions, review of contracts as well as oil and gas litigation, including legacy litigations in Louisiana. Prior to joining Adams and Reese in 1990, Jane worked in the oil and gas section of another firm, concentrating on title examinations, leasehold issues, property issues and acquisitions. She then joined the legal department of Shell Oil Company, providing legal support for exploration and production clients. 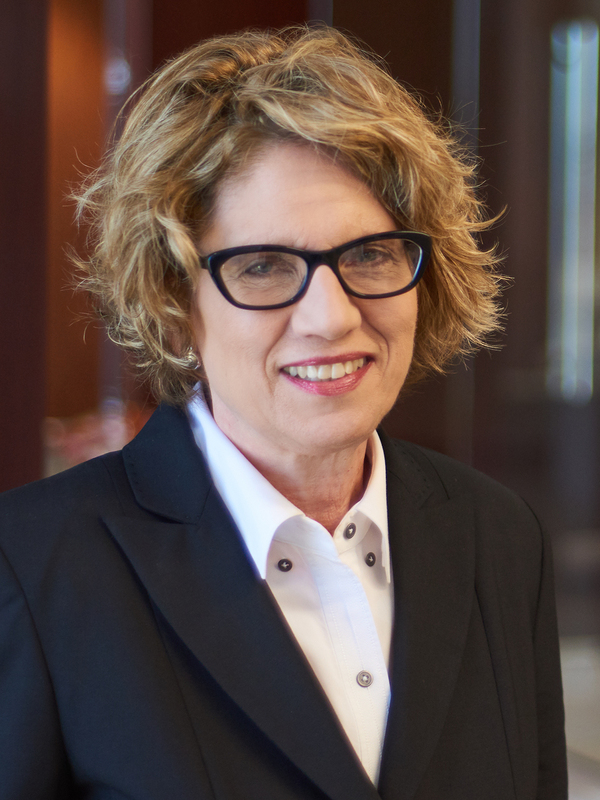 At Shell and for some time after joining Adams and Reese, Jane advised on environmental law issues, including Superfund, site remediation issues including cost recovery litigation and toxic tort litigation. Jane participates in numerous HUGS activities at Adams and Reese.